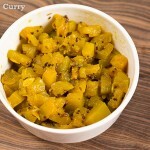 Soya Chunks Kurma Recipe. Simmer the soya chunks in a simple kurma gravy to savour with your chapathis or phulkas. 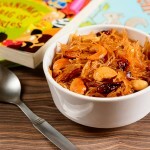 Get ready to try out a delicious, mouth-watering and super healthy soya chunks recipe. Soya chunks also known as soya nuggets or meal maker are considered vegetarians meat. 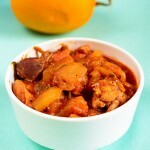 Being rich in protein and fibre, soya chunks are definitely a substitute for meat. Soya chunks are a must have in my grocery list every month. 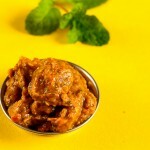 Soya Chunks Kurma – A Recipe By Many Names! I’m really surprised to find that this soya chunks kurma recipe is known with many other names – meal maker kurma, soya chunks vegetable masala gravy, soya chunks gravy, soya nuggets kurma and many more. 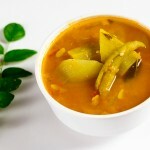 Serve this soya chunks kurma hot with pooris to relish its taste to the fullest. 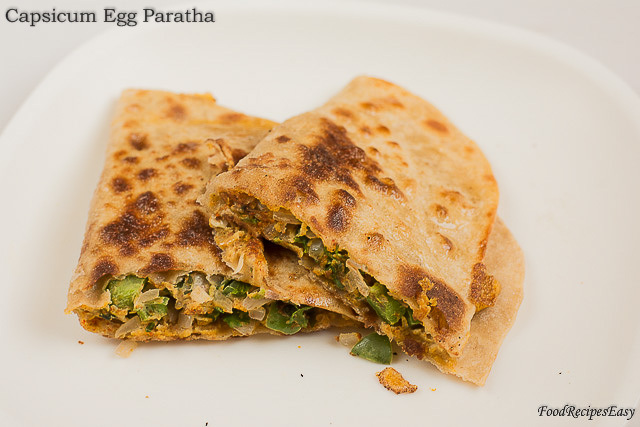 Also tastes good with phulkas, chapathis, paranthas and naans. 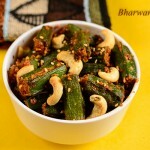 Here’s an easy recipe to make soya chunks kurma. 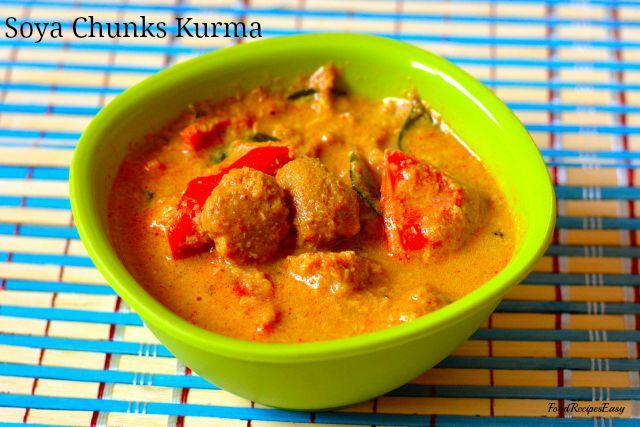 Soya chunks kurma – It’s delicious, mouth-watering and super healthy too. Also known as Meal maker curry or Soya nuggets gravy. Soak the cashews and poppy seeds in some water for ½ hour. Wash the soya chunks and soak them in water. After half an hour, squeeze the water and keep aside. Boil ½ litre of water in a pan and add the soya chunks to the boiling water. Turn off the flame and cover with a lid. Blend together the soaked cashews, poppy seeds, roasted sesame seeds, cloves, cinnamon, cardamom and the freshly grated coconut by adding little water to make into a fine paste. Keep aside. In a thick bottomed pan, heat oil. Add shahi jeera to this. 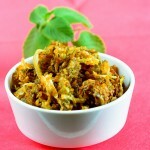 Add turmeric, finely chopped onion and curry leaves and cook till the onion becomes soft. Add ginger garlic paste and cook. Add the freshly made cashew and poppy seed paste to this. Mix well. Cook for 5 min and add curd and red chilli powder. Stir and add ½ a cup of water and cook on a low flame till the oil separates from the gravy. Squeeze out the extra water from the soya nuggets and add to the gravy. Chop the tomatoes into large cubes and add to the gravy. In this recipe, we do not cook the tomatoes till they get mashed up, but we want them to become soft. Check the consistency and add some water and cook with the lid closed on a low flame till the soya absorbs the gravy. Add slit green chillies and finely chopped coriander and cook for 5 mins. * I have seen some of my friends, pressure cooking the soya chunks or meal maker before use. If the softness of the soya chunks is not as per your need, you can always pressure cook for 2 whistles before adding them to the gravy. [br][br]** Sesame seeds are added to enhance the texture of the gravy. It can be avoided in case you have any allergies for that ingredient and still there won’t be considerable difference in taste. 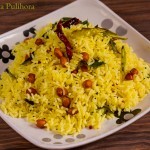 You might also love to check these side dish recipes:- Shimla mirch ka salan recipe, Punjabi chole masala recipe and Aloo Kurma recipe. Welcome Suresh! Thank you for your kind comment. 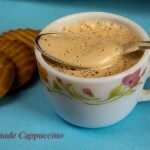 I would like to try out this recipe with granules. Can I go ahead? You can try it with granules but you will end up with thick gravy. Taste wise, there will be no difference.